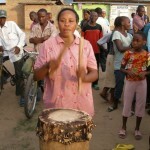 For the Burundi project the Empowerment Foundation works together with the Kazi Moja foundation that was founded in 2009. 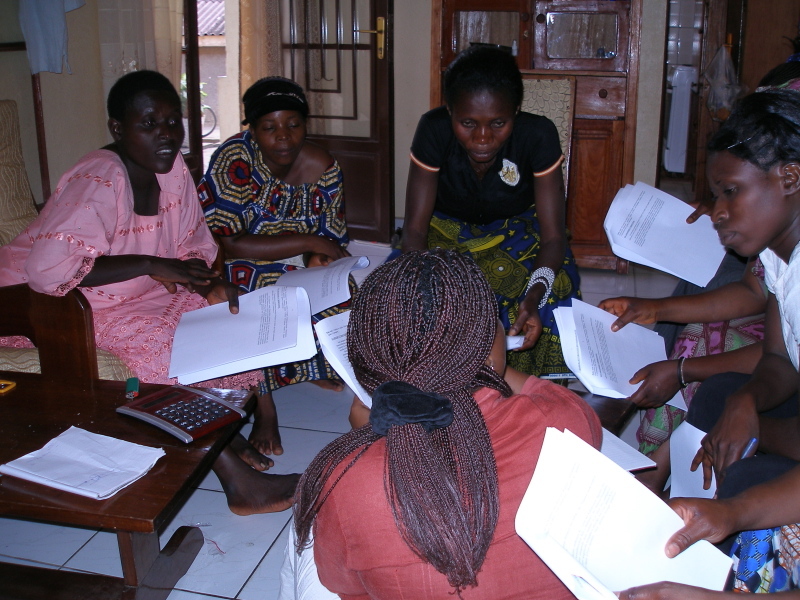 The focus is on the development of a group of war widows and their children in Kinama, Bujumbura. The ethnic conflicts in the past years brought suffering to the women and children. Their struggle for life is tough. There is no welfare, a lack of paid jobs and the cost for education, school materials and school uniforms are high. Especially for women it is extremely difficult to find work. To be able to care for their children and other family members, prostitution often seems the only way left. 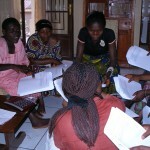 The Empowerment Foundation got in touch with a group of women who is trying to fight their way out of their situation. 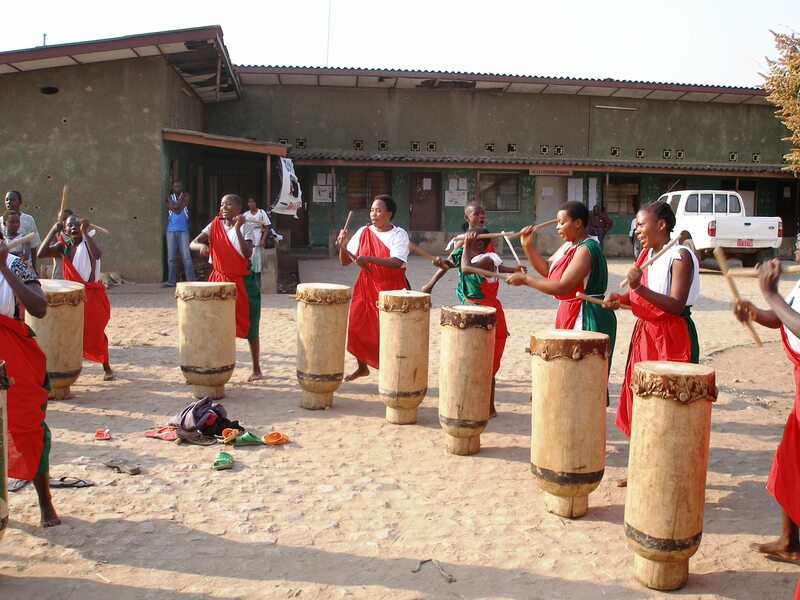 This forcefull group took up a very special activity: they started drumming. That is very special and daring because the traditional Royal Drums are usually only to be played by men. Percevering and against traditions they continued their effort. And they succeeded! 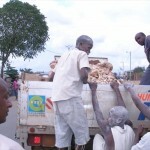 A first in Burundi. 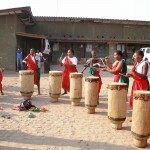 The income of the drumming is not enough for their daily cost of living. The dream of these inspiring women was to start their own company, a cassave mill. 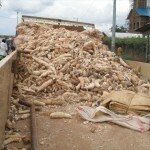 Cassave flour is the basic food in Burundi. 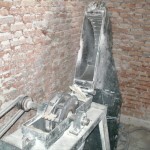 In co-operation with Kazi Moja the Empowerment Foundation, with financial support from Cordaid and the enduring efforts of the women themselves, realized the cassave mill. Because of this, work and income and by that food and education are secured for a large group of women and their families.